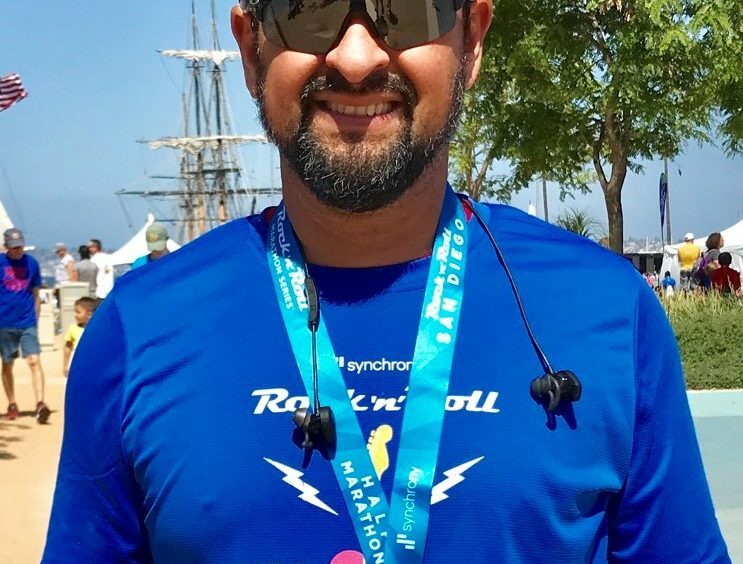 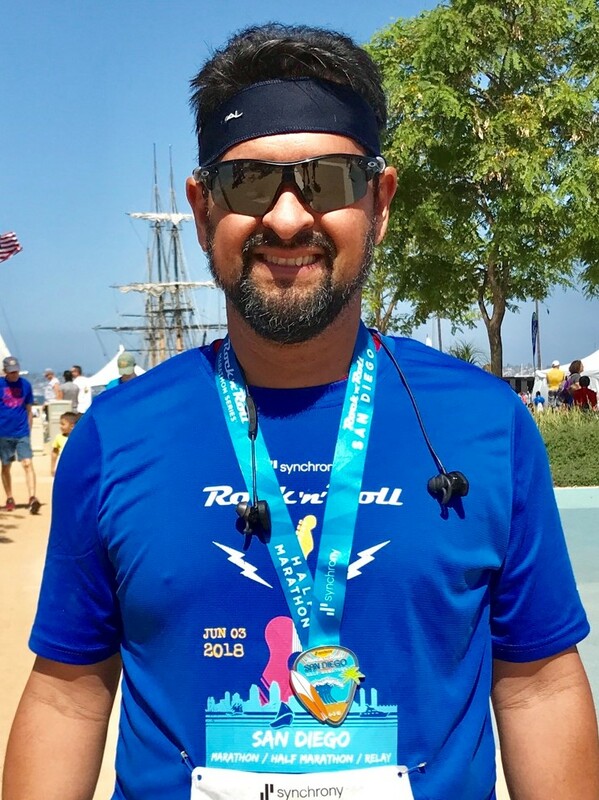 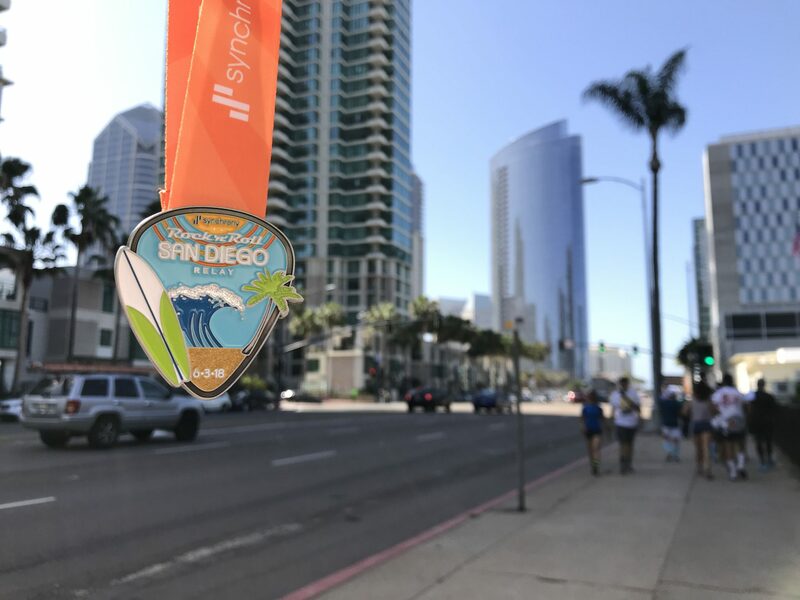 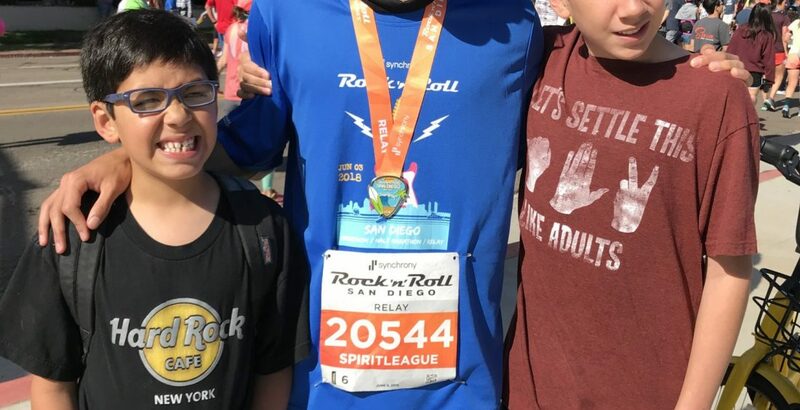 Take a look at Spirit League Coach Rodolfo and his team running the marathon in San Diego last month – all for Spirit League and autism awareness. 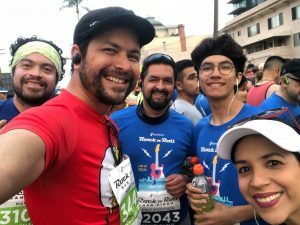 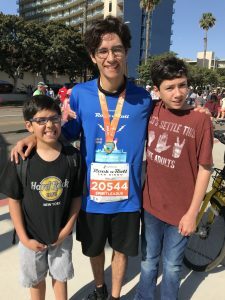 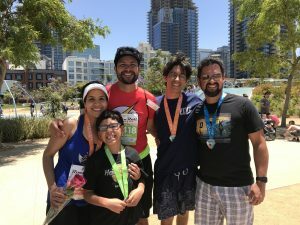 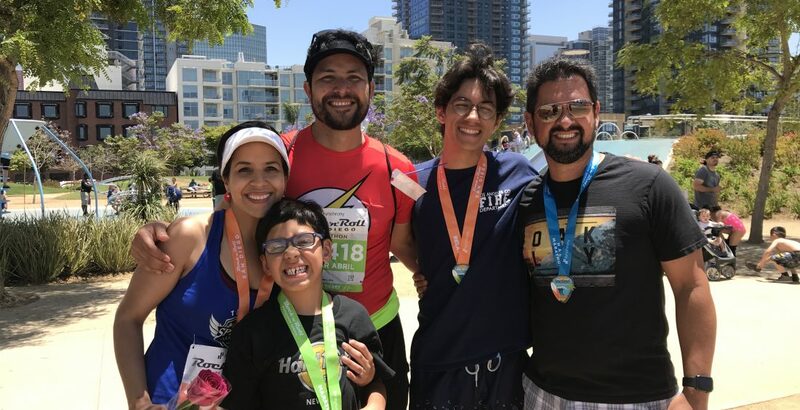 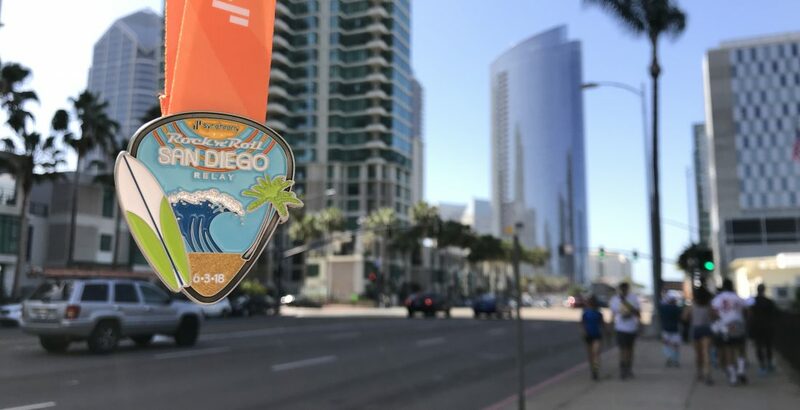 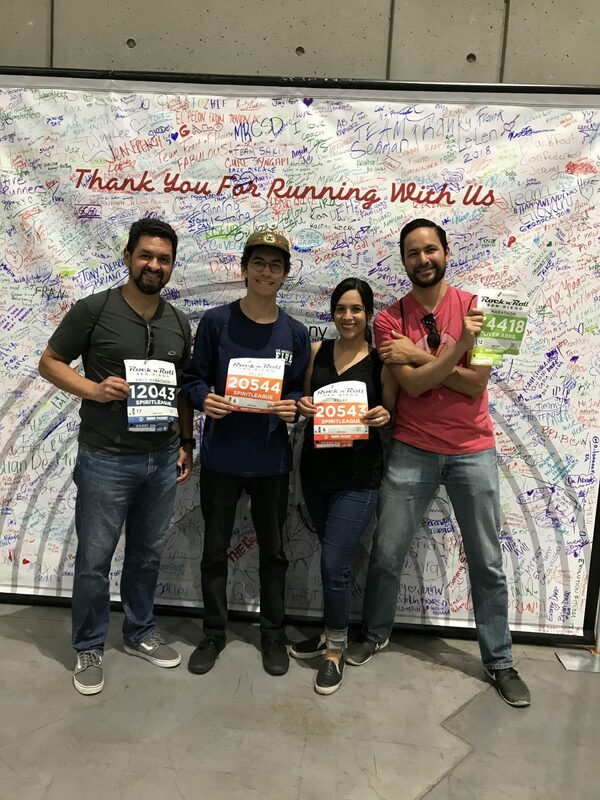 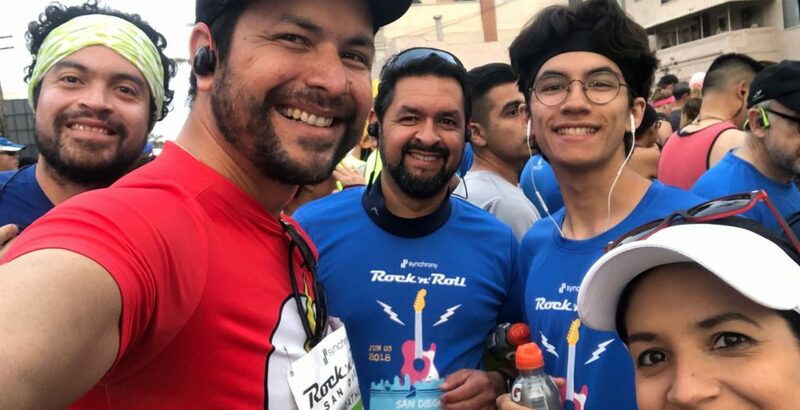 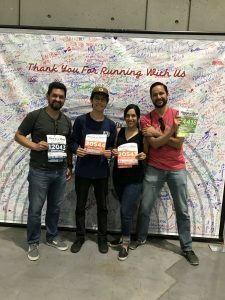 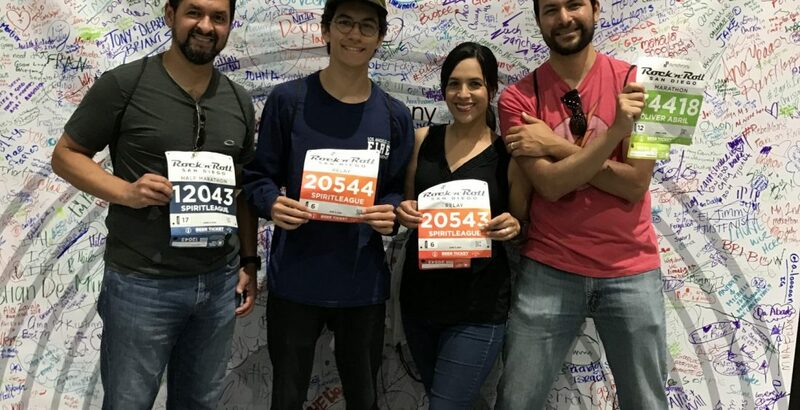 For the third year “running”, the amazing Soto Family (Rodolfo, Martha, Alex and athletes Eric and Esteban) hosted a team at the San Diego Rock-n-Roll Marathon with other League families and supporters. 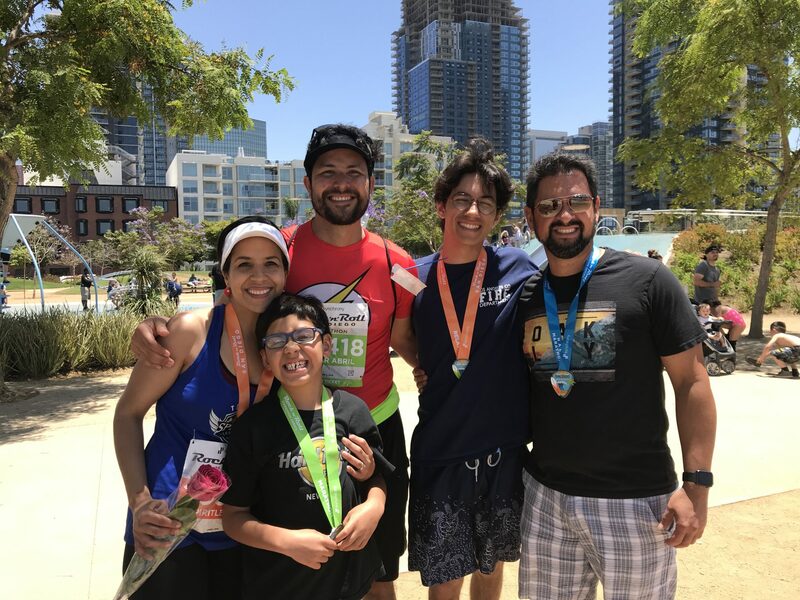 Way to go Soto Family and Team and thank you!